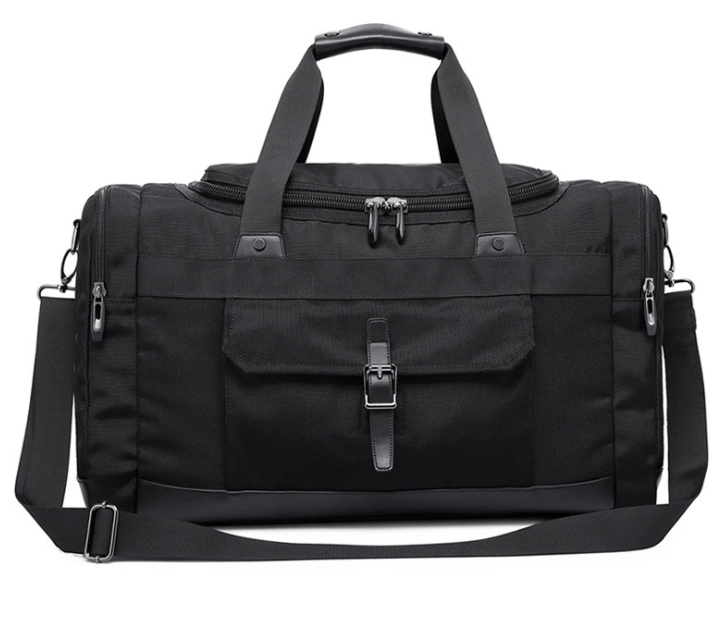 Waterproof Oxford High Capacity Business Travel Backpack Single Shoulder Bag . The outer layer of the material is Oxford,the inside material is polyester. It has high-capacity to put lots of things. 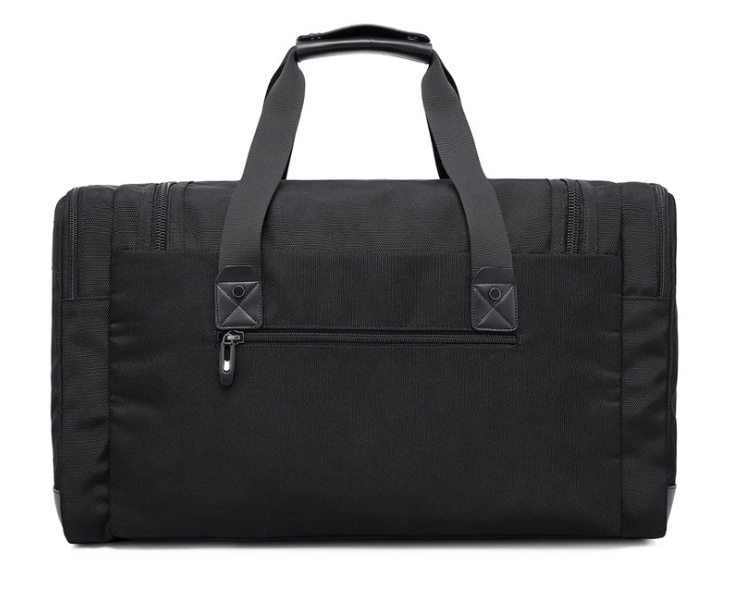 This package is single shoulder bag,it is very suitable for business travel. 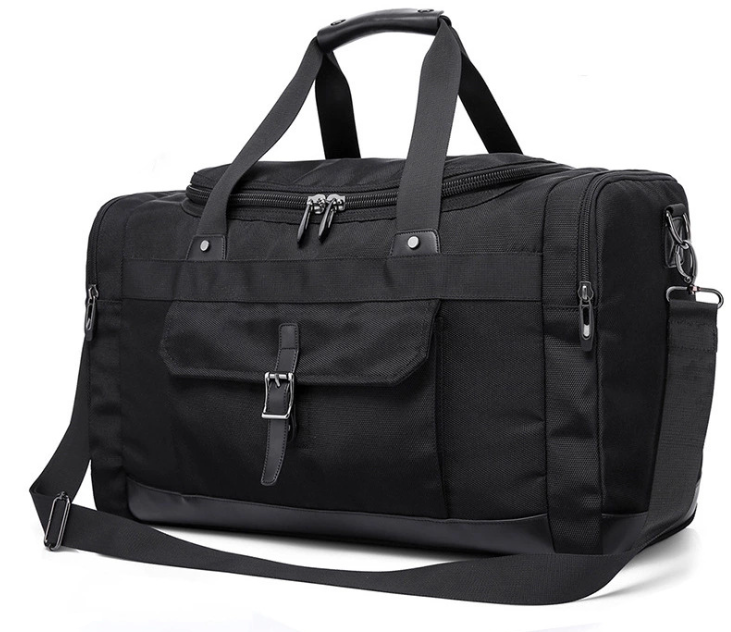 Looking for ideal Waterproof Oxford Travel Bag Manufacturer & supplier ? We have a wide selection at great prices to help you get creative. All the High Capacity Travel Bag are quality guaranteed. 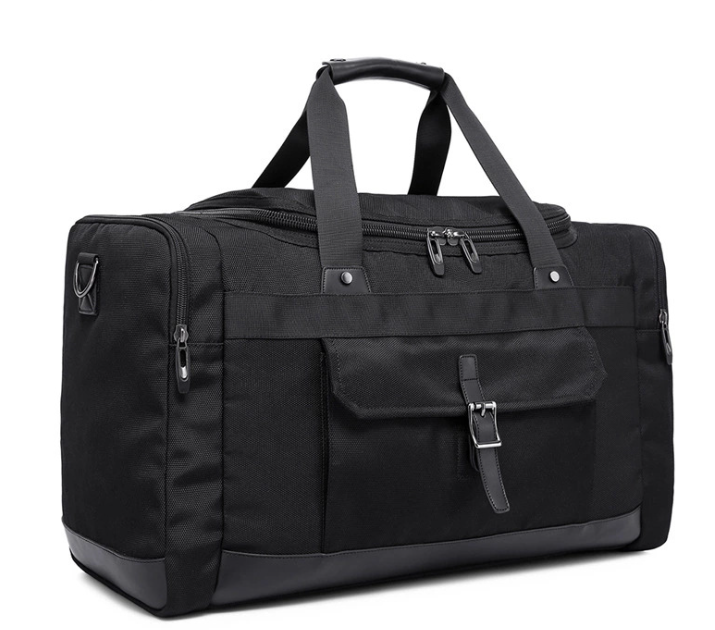 We are China Origin Factory of Business Travel Bag. If you have any question, please feel free to contact us.